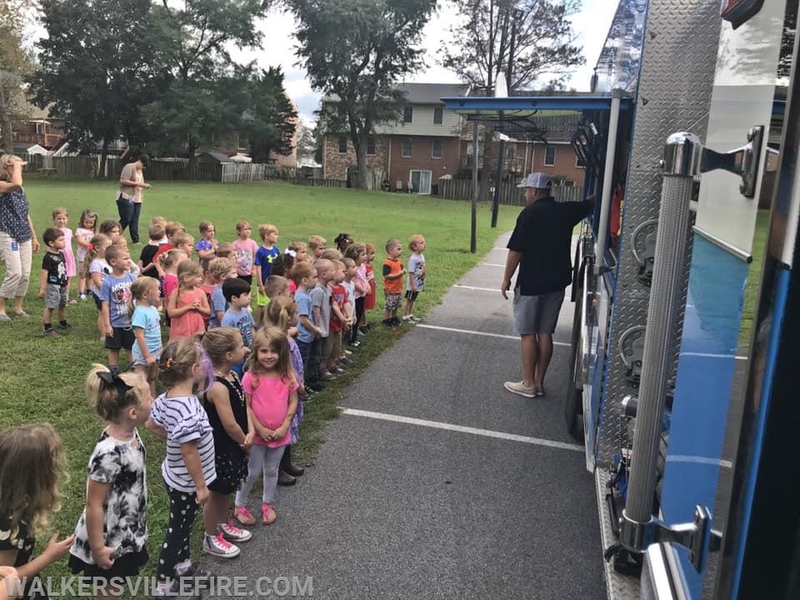 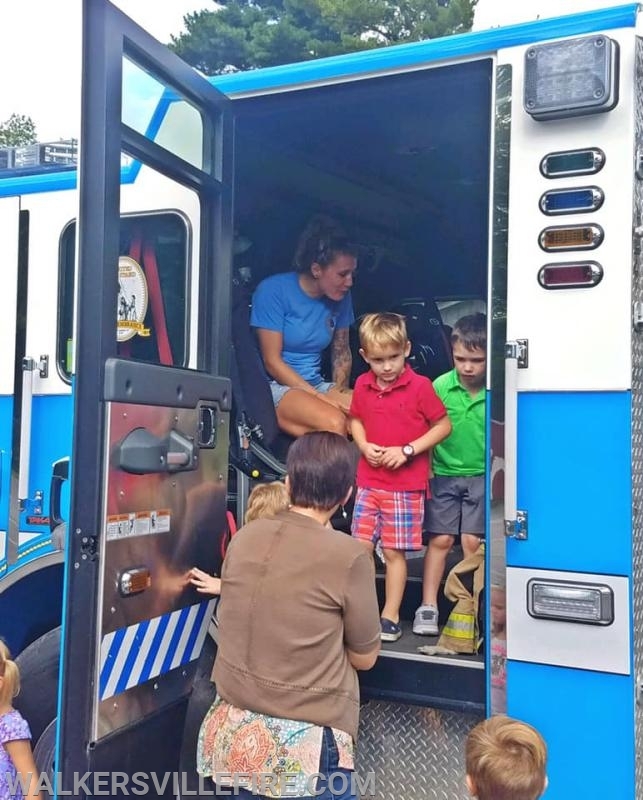 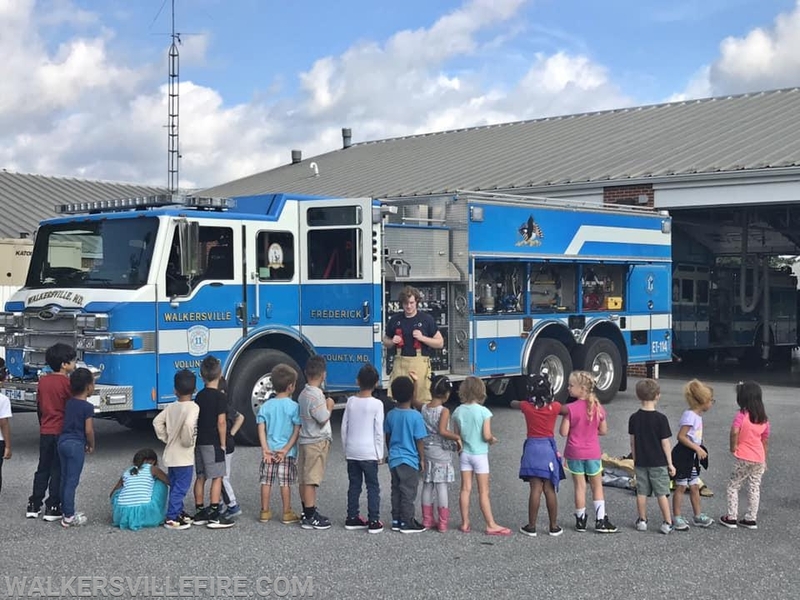 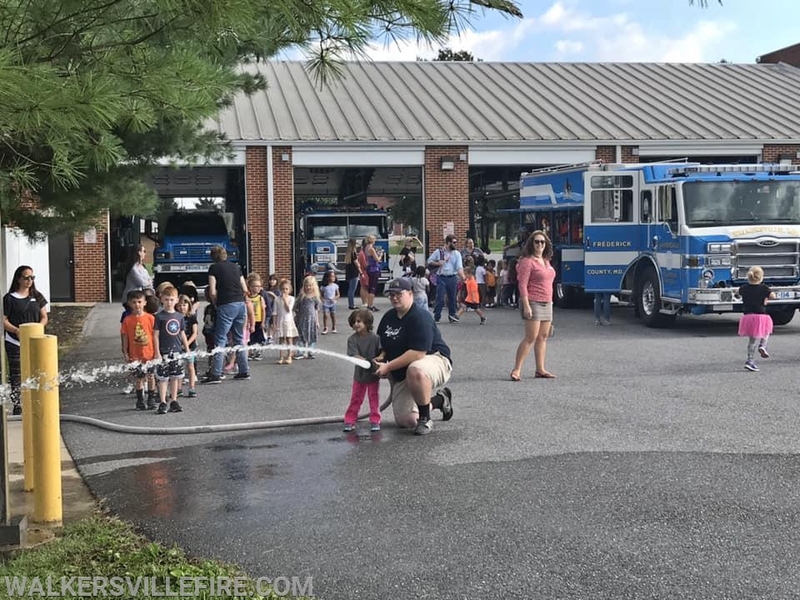 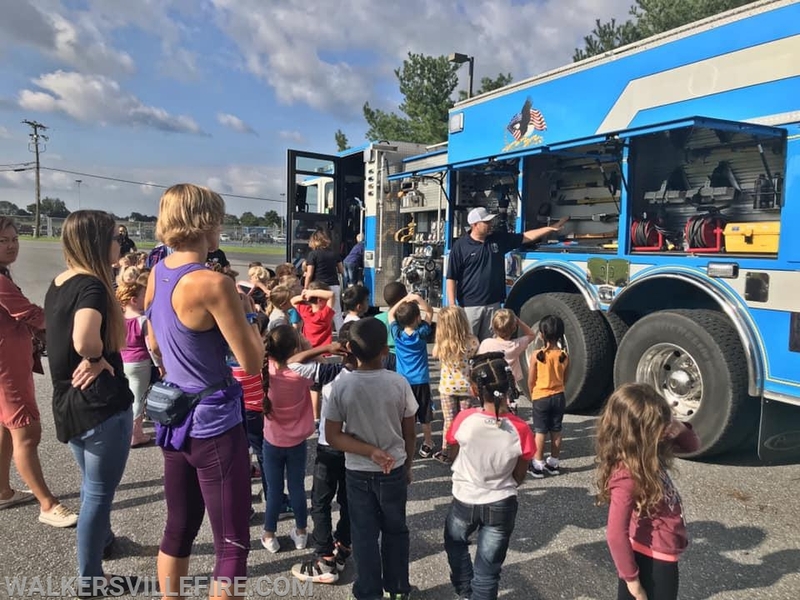 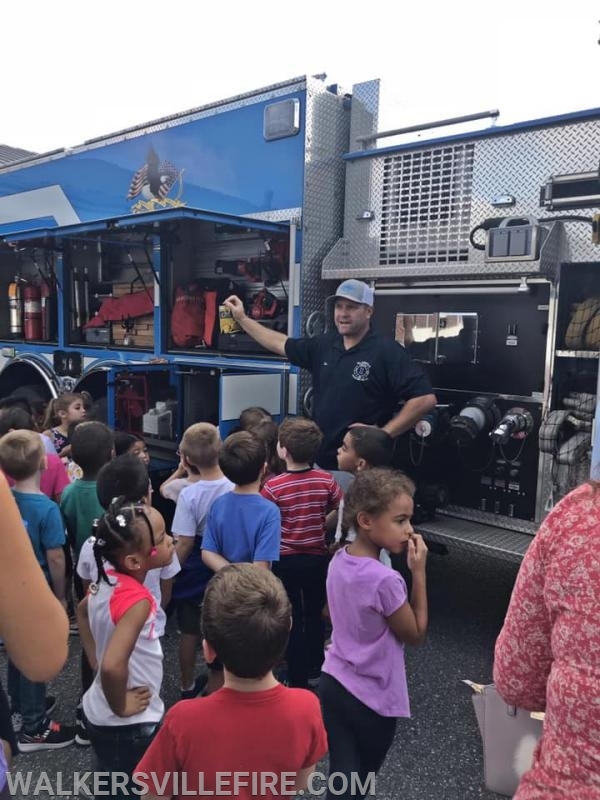 Our Fire Prevention Team had an awesome day yesterday with some on the preschoolers and kindergarteners in our wonderful town! 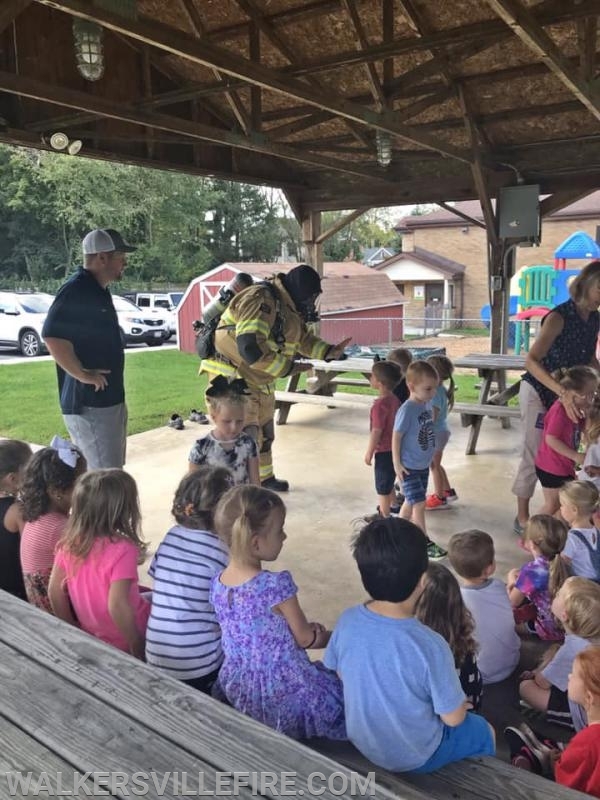 Chad, Chase, Josh, and Carly did a great job teaching the kids about fire gear and apparatus, calling 9-1-1, designating meet-up spots in our yards, what to do in our houses if we get trapped, and everyone’s favorite - STOP DROP AND ROLL! 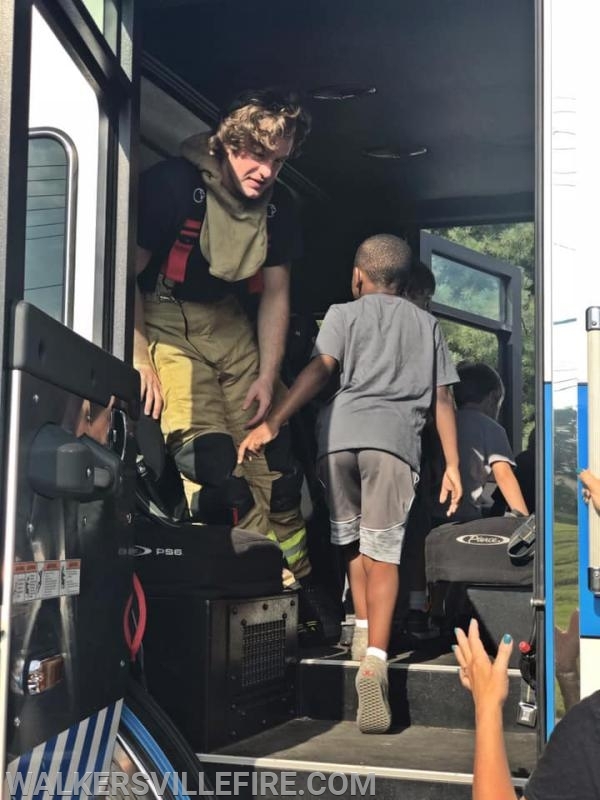 We love these kids and our community, and look forward to this each year! 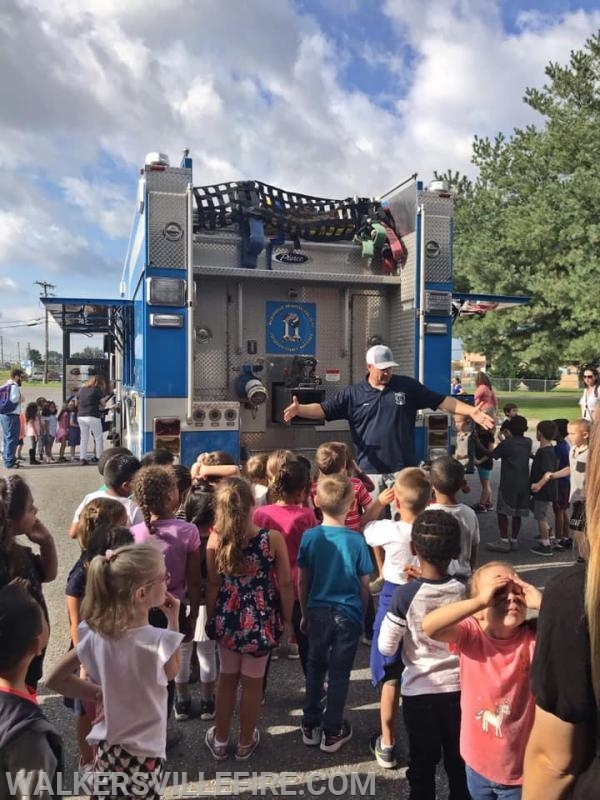 If you're interested in having the Fire Prevention Team come to your school or organization, let us know!